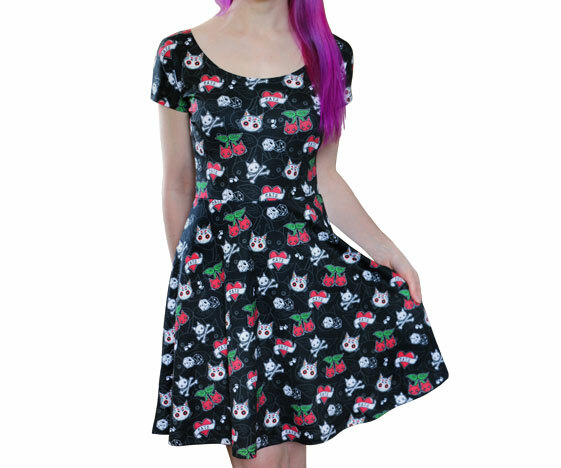 Casual day wear for Halloween season! Halloween’s such a fun time of year. 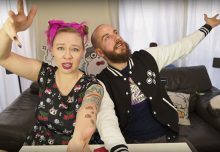 Did you know that my second choice of name for Cakes with Faces was Things with Batwings? 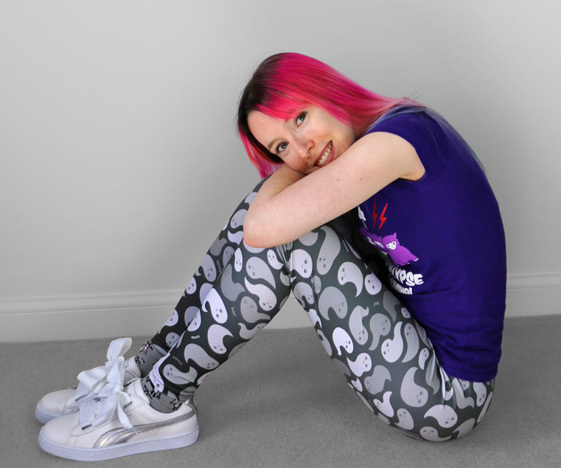 Comfy leggings with a pattern of spooky ghosts! 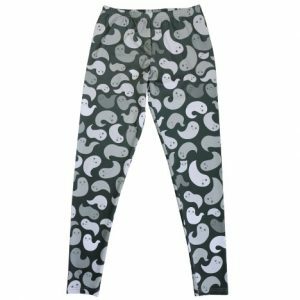 Look closely and you’ll find some extra kawaii ghosts in the pattern. Happy haunting! 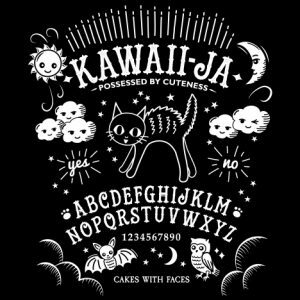 Are you possessed by cuteness? 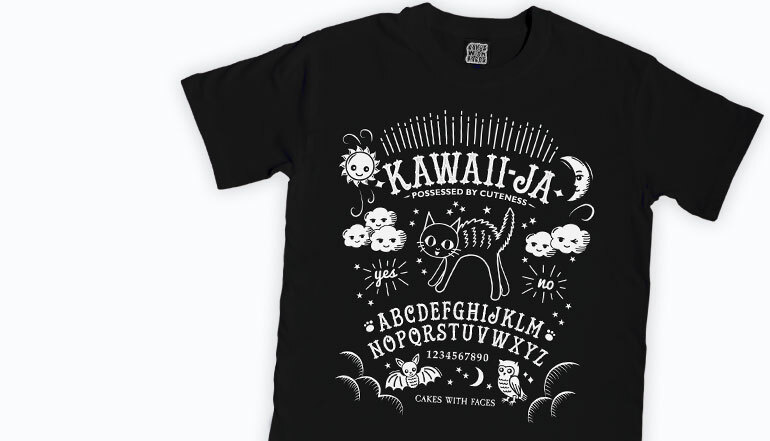 Conjure up the cutest, kawaii spirits with the Kawaiija t-shirt: a kawaii ouija board! Available in standard/mens t-shirts and ladies slim fit, sizes S – 2XL. 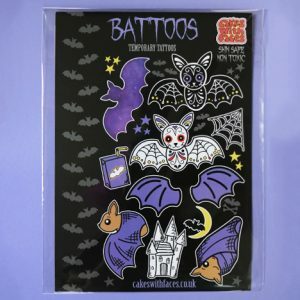 Temporary tattoos with bat designs! 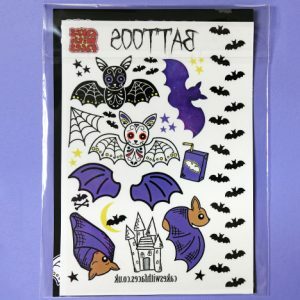 My favourite are the bat sugar skulls, but there’s also a spooky castle, moon, cobwebs, galaxy bats and stars. 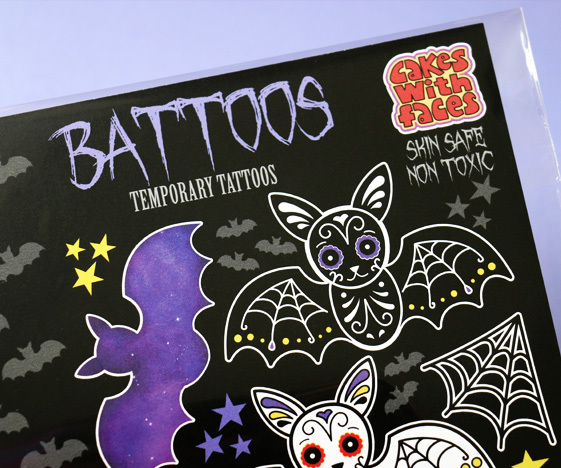 You also get lots of tiny bat tattoos – use them as beauty spots on your face, or have them flying up your arm! 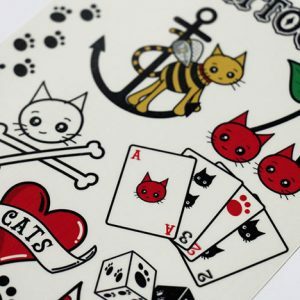 Perfect accessories for your spooky outfit. 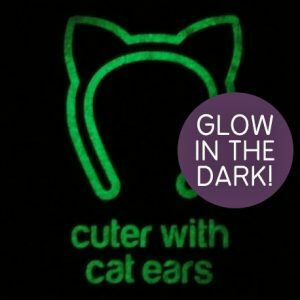 Glow in the dark at Halloween in Cuter with Cat Ears! 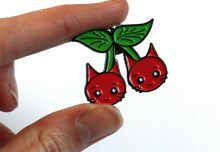 This is one of my older designs now – when I first designed it I thought “How can I make this better?” – make it glow in the dark! 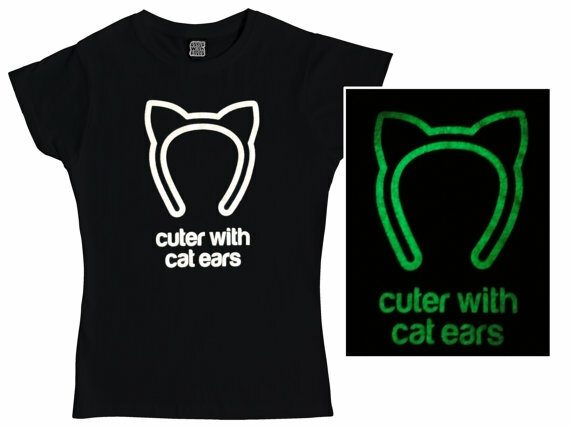 The design’s white in the daytime, then it glows green in the dark. 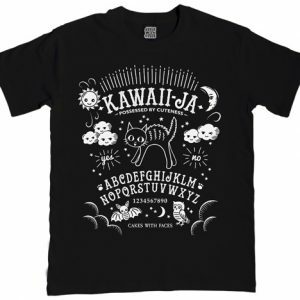 Available in standard/mens t-shirts and ladies slim fit, sizes S – 2XL. 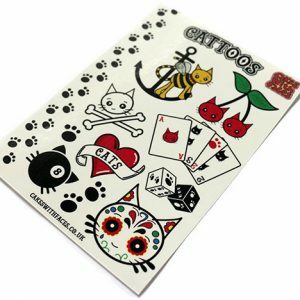 Temporary tattoos with cat versions of classic tattoo flash designs: a cat skull and crossbones, cherry cats, sugar skulls and lots of tiny, cute paw prints. They last up to 2 weeks if you’re careful (and don’t dry yourself too abrasively!). 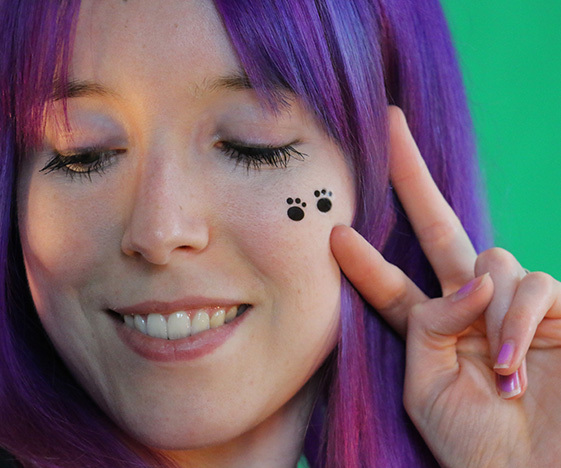 Perfect finishing touch for your Halloween cat costume – it’s all in the details! 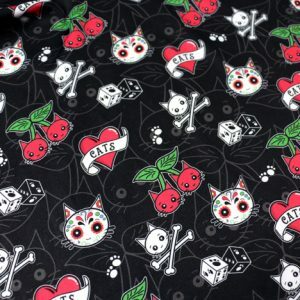 How many Cattoos is too many? 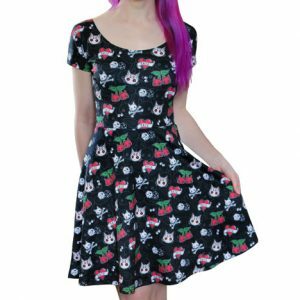 Go full crazy cat lady with the Cattoos dress – a black skater dress with a cat tattoo pattern in alternative, rockabilly style. 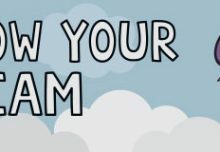 Dress up or down for casual day wear or going out. 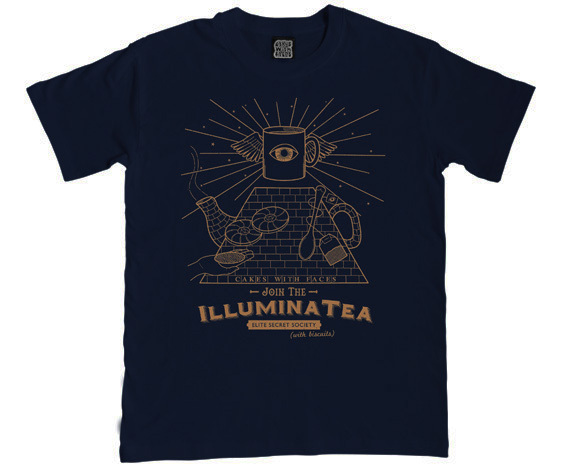 Forget the Illuminati, join the Illuminatea! 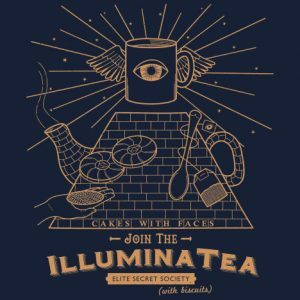 If you’re going to join an occult secret society, best to join one that has tea and biscuits. 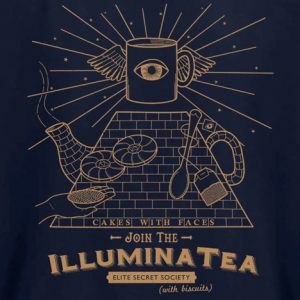 Because there’s nothing more important than tea breaks. 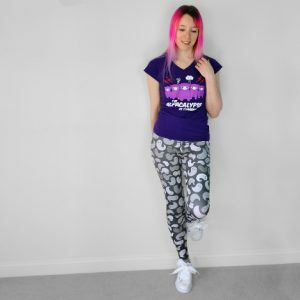 Check out the secret symbols on the jammy dodgers… Available in standard mens/ t-shirts and ladies slim fit v-necks, sizes S – 2XL. 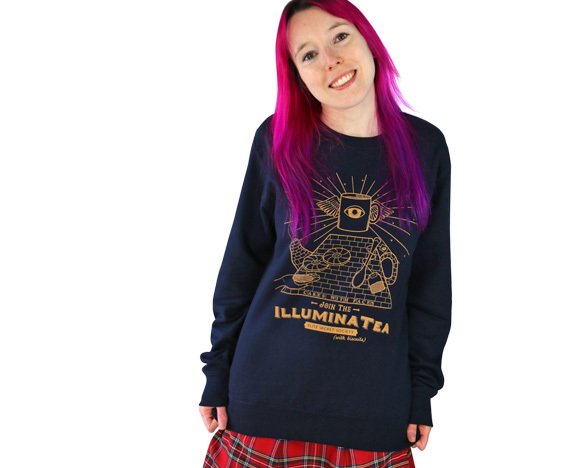 Even secret society members get a bit chilly on those autumn evenings, so curl up in a cosy Illuminatea sweatshirt! 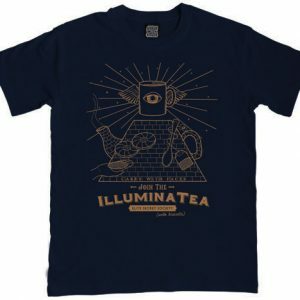 The design’s even printed in milky tea colour. 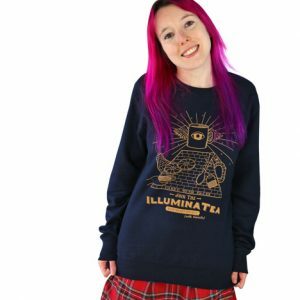 Available in unisex sizes Small – 2XL. 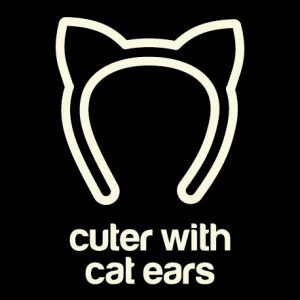 Cute Cat Gifts – Purr-fect Gifts for Cat Lovers, Meow!